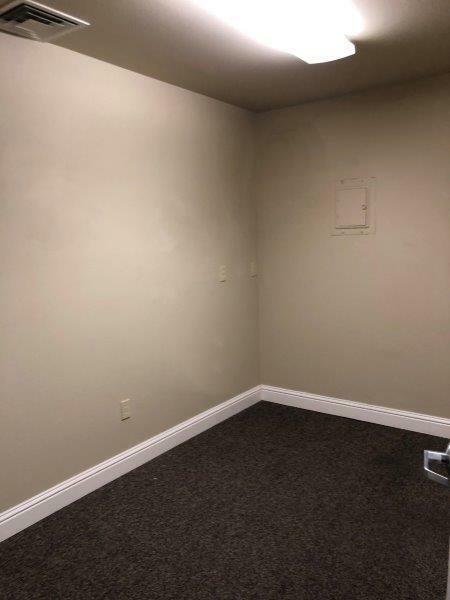 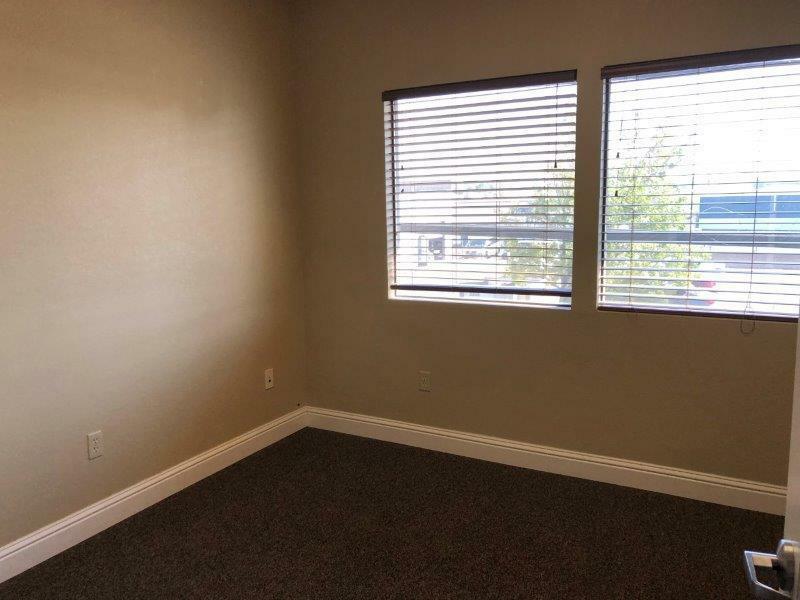 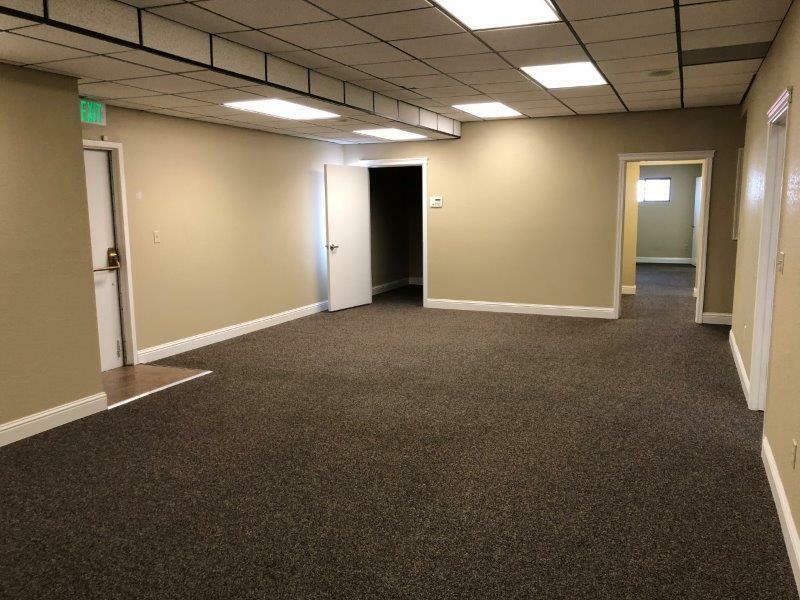 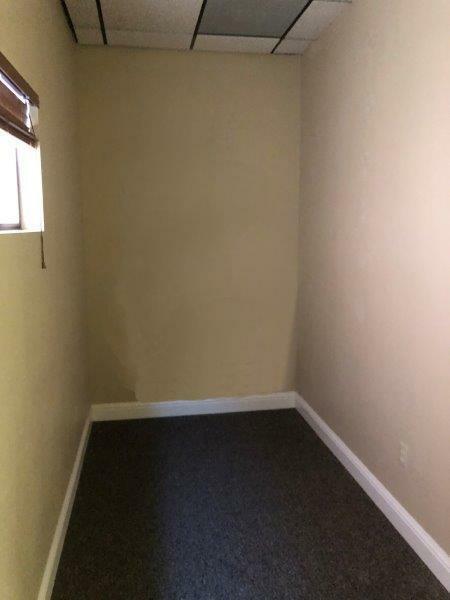 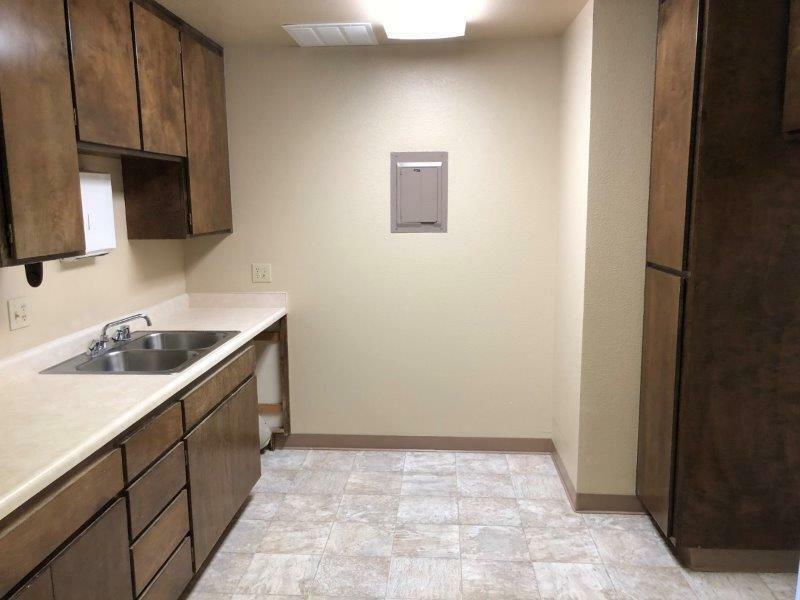 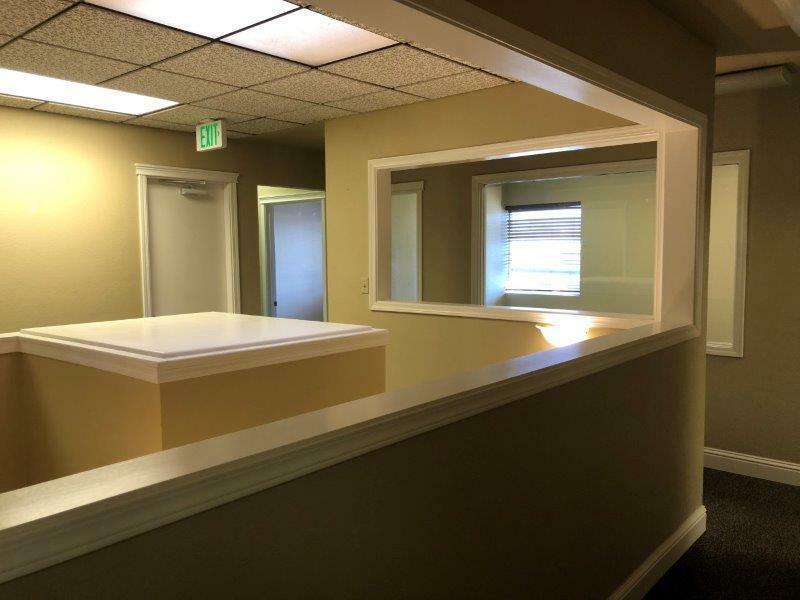 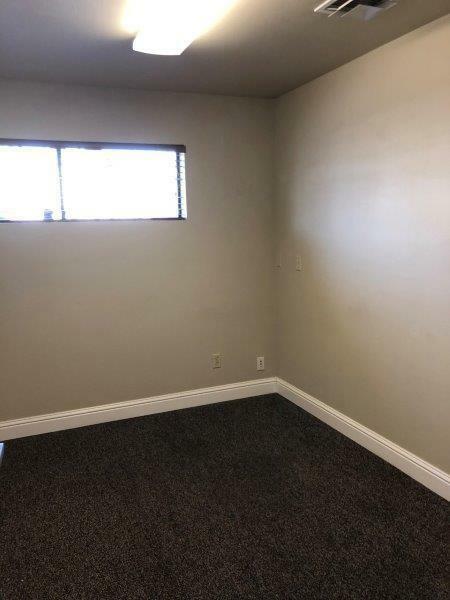 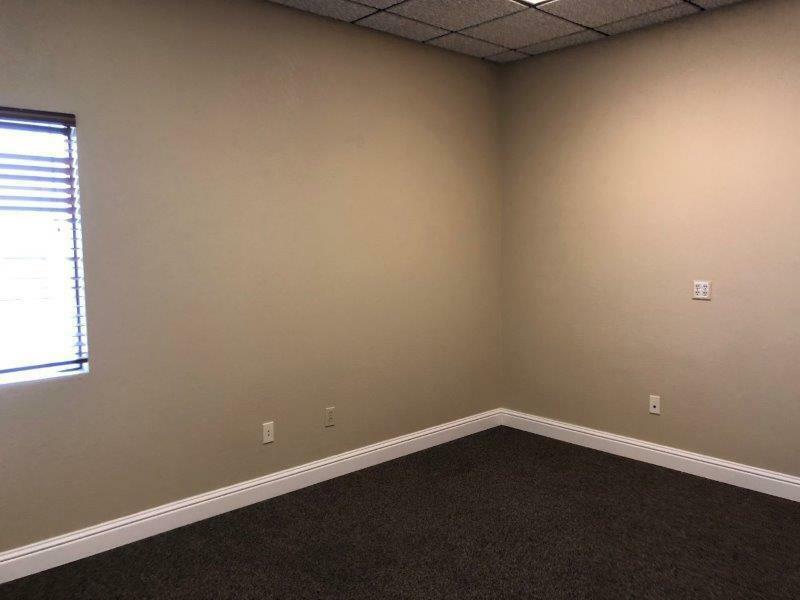 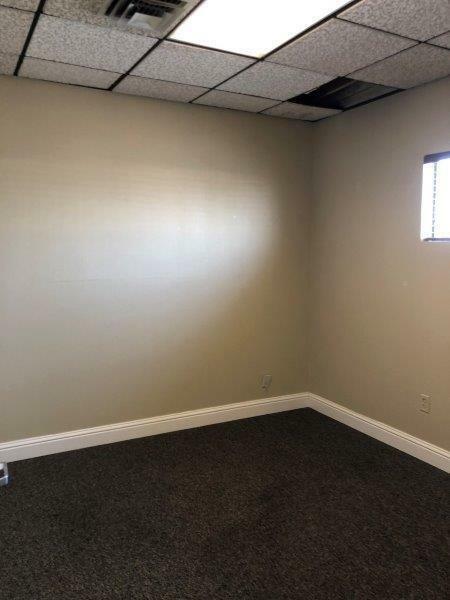 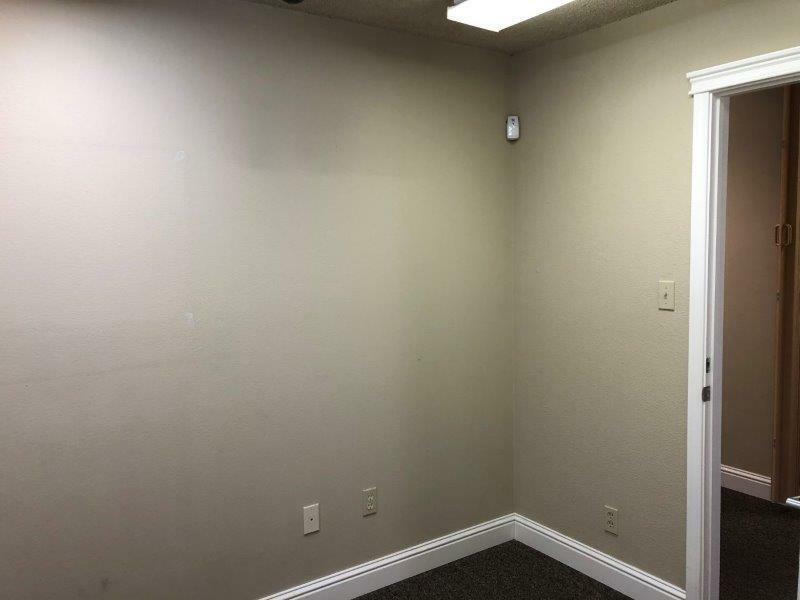 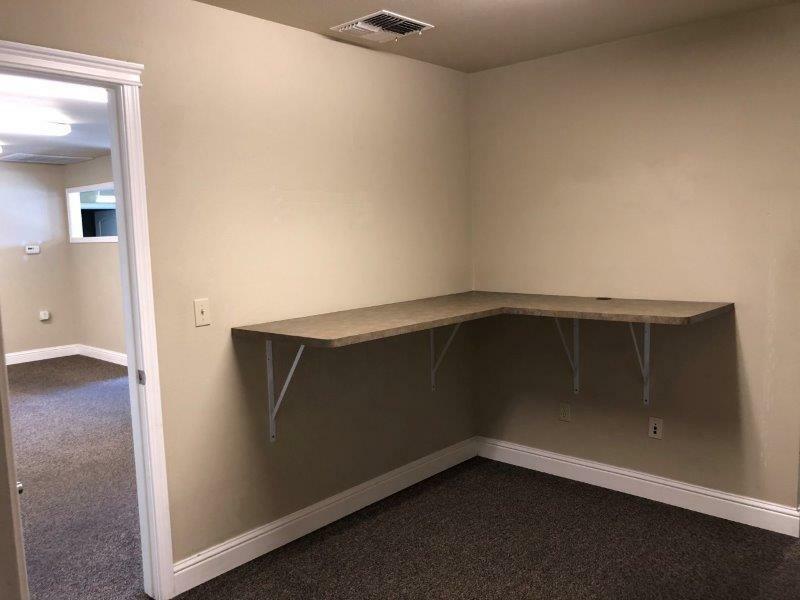 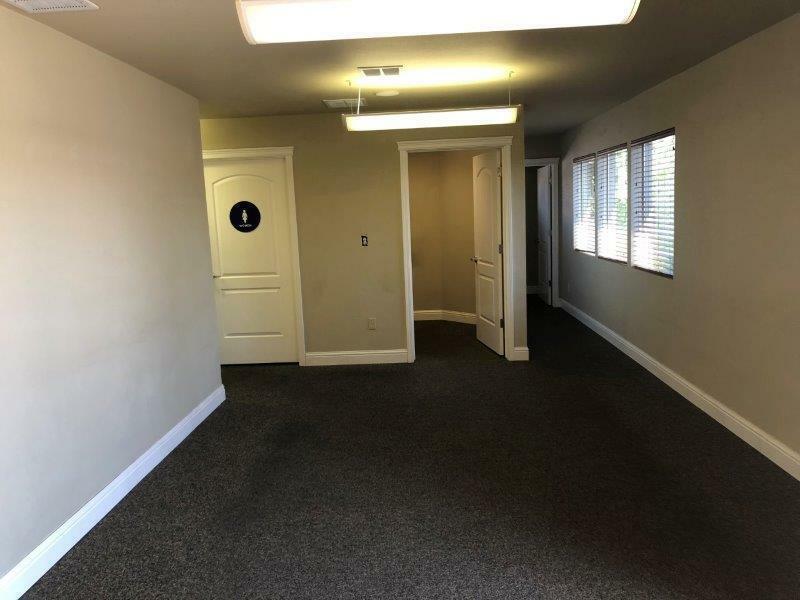 Centrally located 2 story office building close to other professional services! 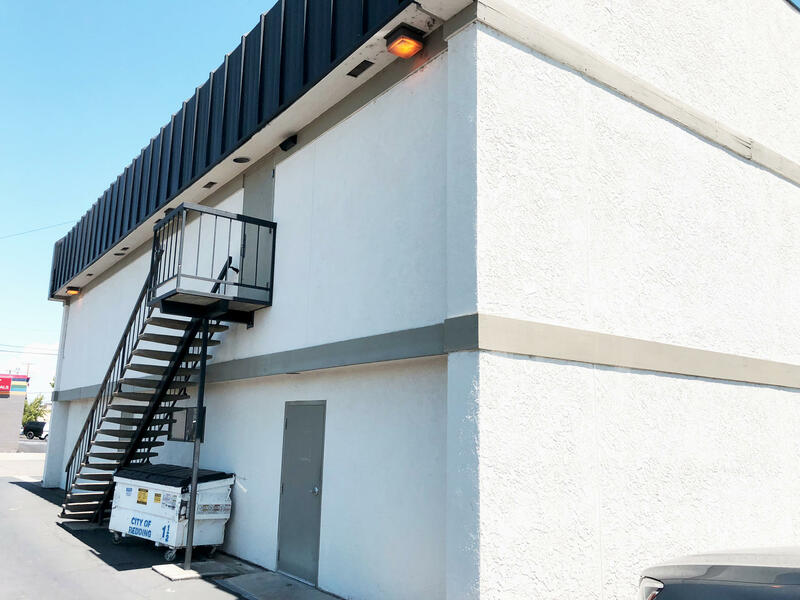 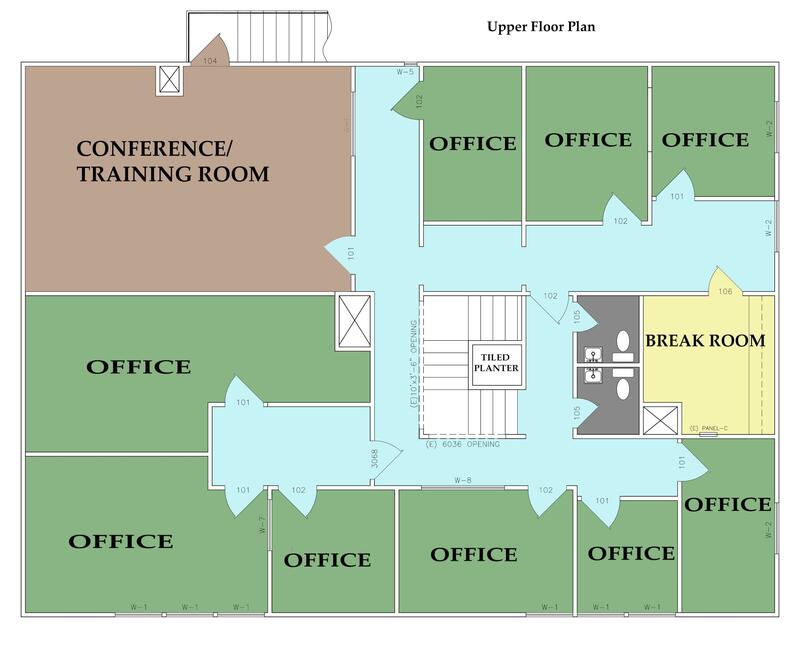 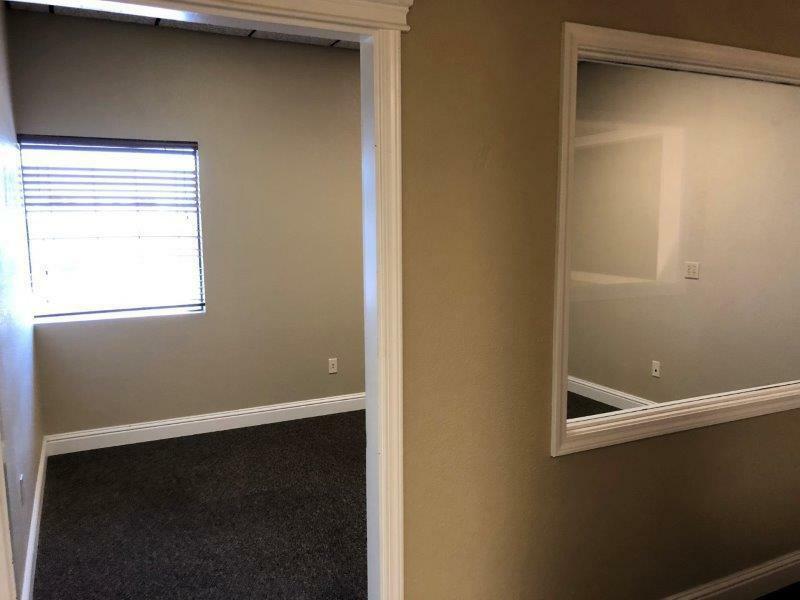 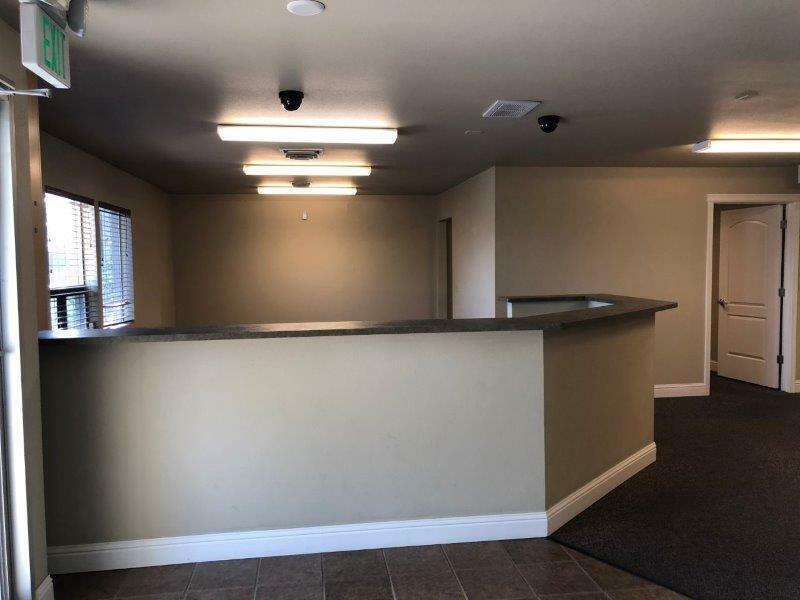 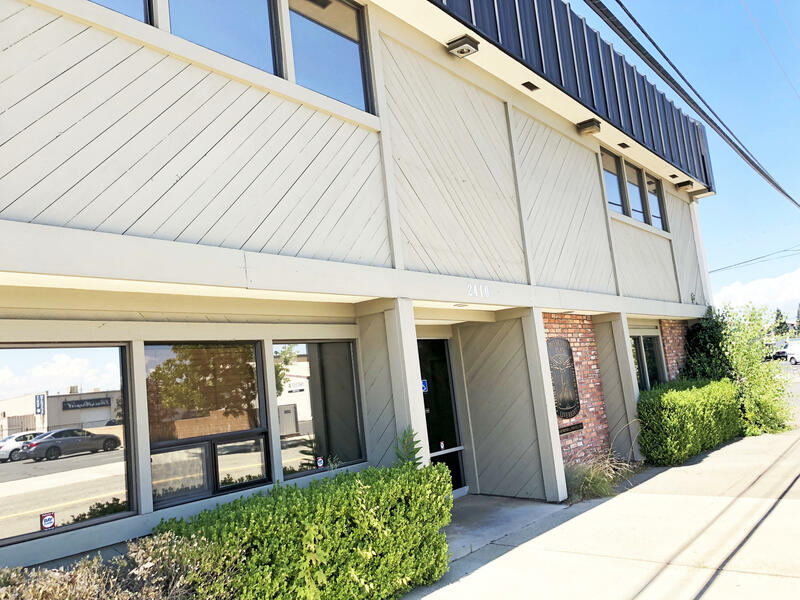 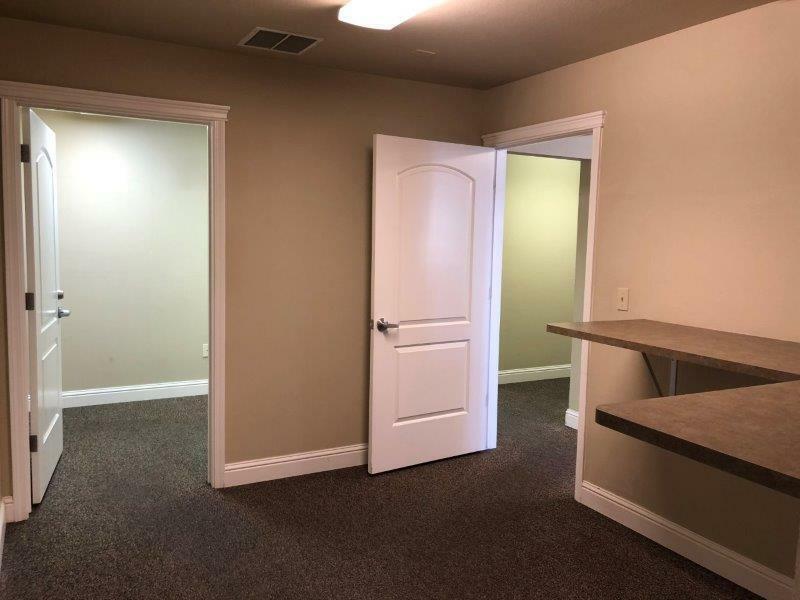 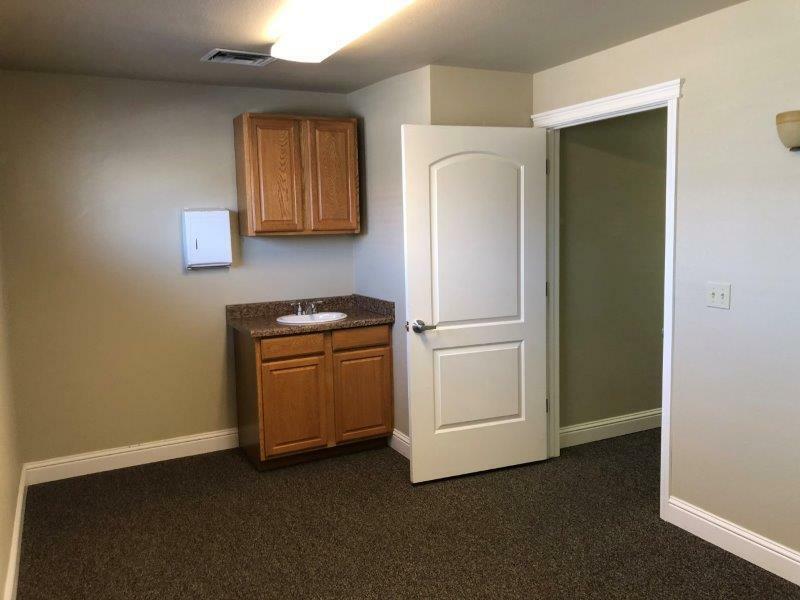 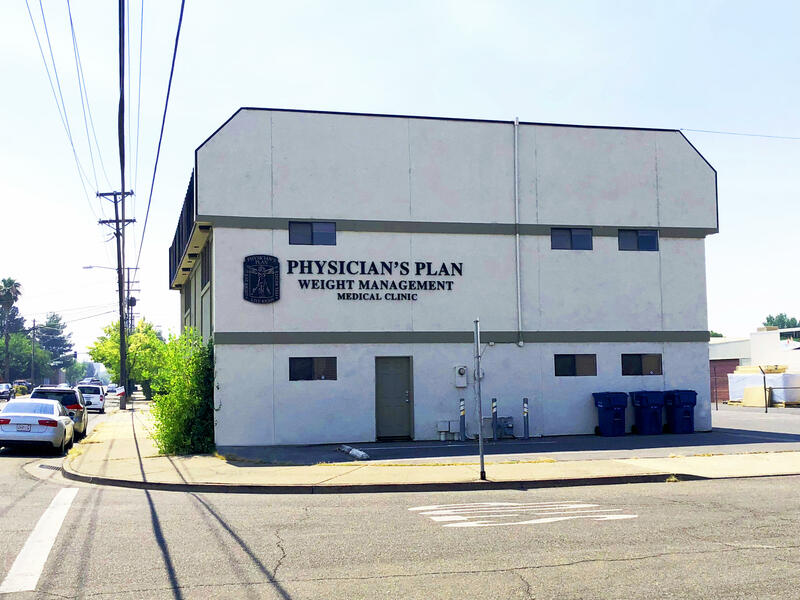 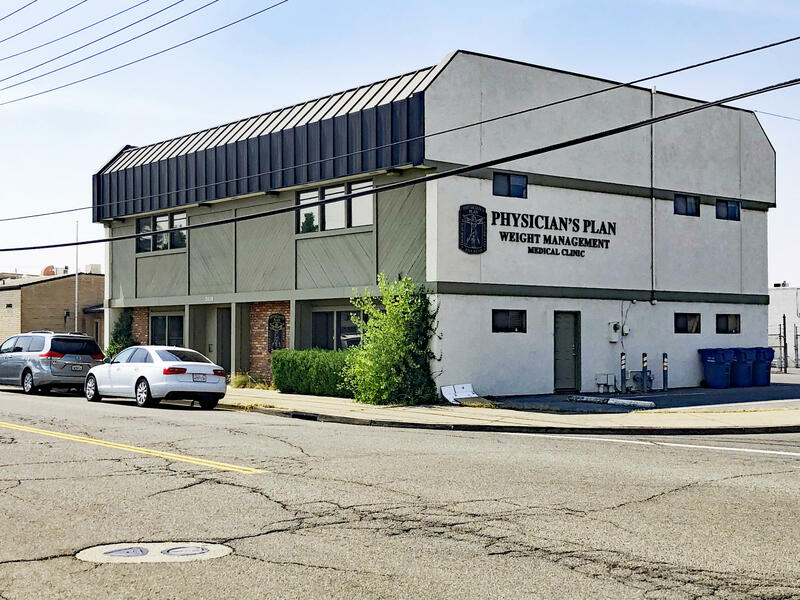 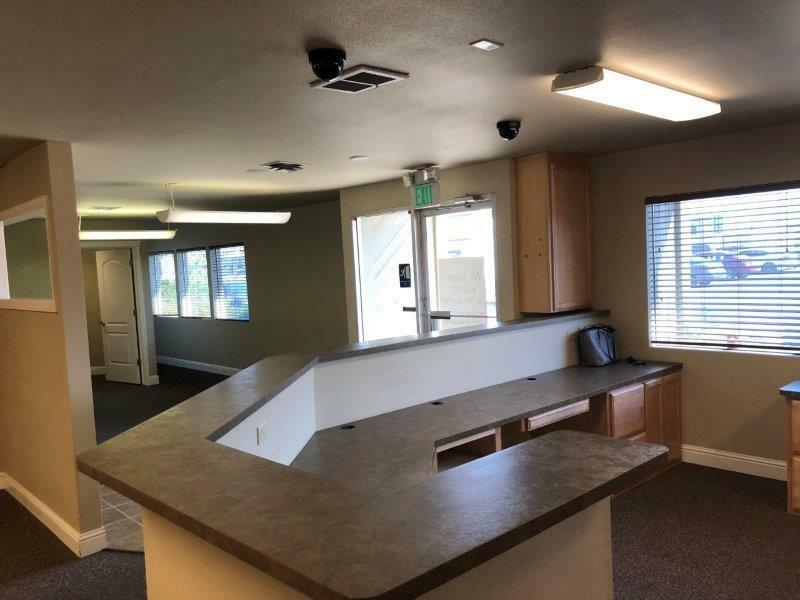 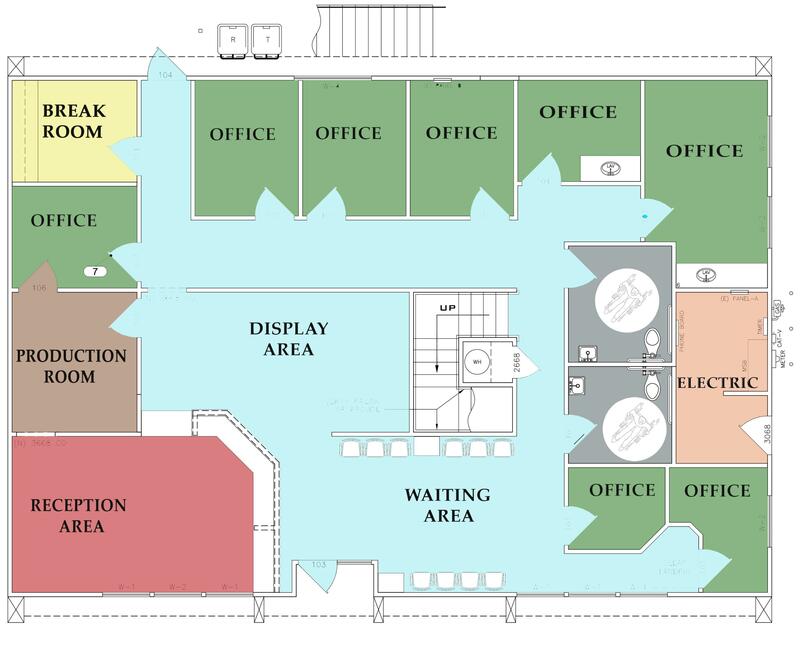 Fantastic signage visibility,17 private offices, 8 offices on first floor and 9 on the second floor, large training/conference room, 2 break rooms, 4 restrooms, 16 private parking spaces and more! 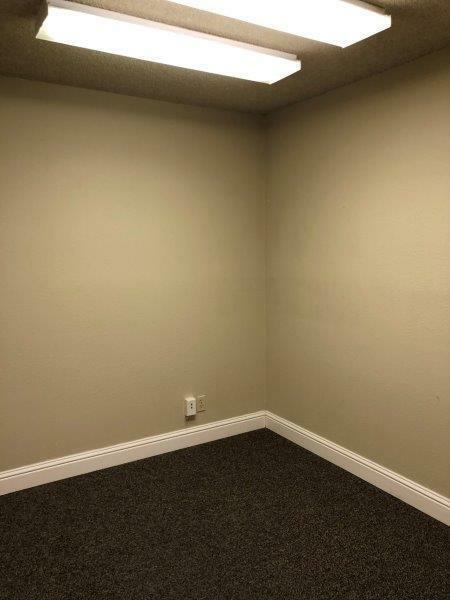 Perfect for Property Management Office, Real Estate, Insurance or other professional office use.